Product prices and availability are accurate as of 2019-04-24 16:13:40 UTC and are subject to change. Any price and availability information displayed on http://www.amazon.co.uk/ at the time of purchase will apply to the purchase of this product. 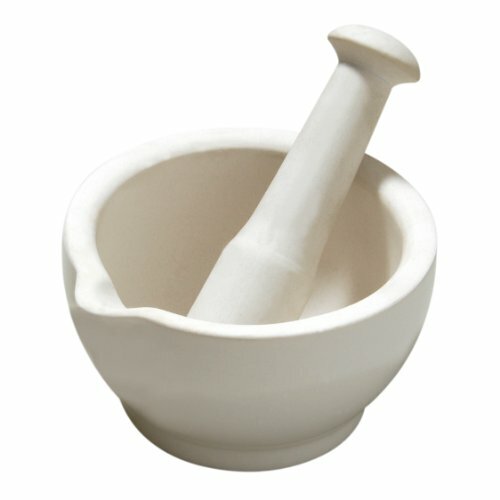 If you are cooking the Dog Cancer Diet, then using a Mortar and Pestle is highly recommended. Dr. Dressler recommends grinding the pills required for the Dog Cancer Diet into a powder to ensure that the enzymes come into contact with the entire mixture, and not just parts!